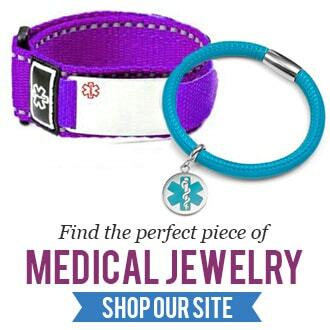 Medical bracelets are one of the best methods these days for keeping men, women, and children of all ages safe. They can communicate emergency details when you are unable to. Cute Medical Bracelets from StickyJ Medical ID!